From the Yorke Peninsula, Martin moved to Adelaide and started playing football only a year before being drafted by the Crows. 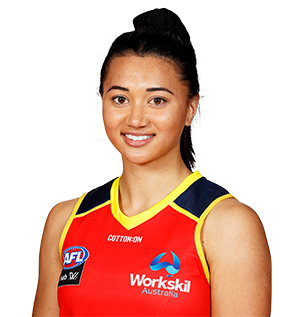 She had a standout debut season for West Adelaide in the SANFLW, winning the League best and fairest award and being selected in the Team of the Year. The winger breaks the lines with her elite speed. 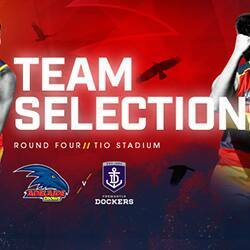 She was drafted by the Crows with pick No. 53.